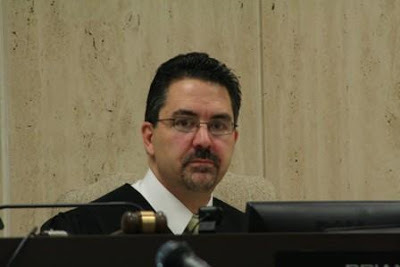 If charged with a misdemeanor DUI in Romulus, New Boston, Huron Township, Belleville, Van Buren Township, Detroit Metro Airport or Sumpter Township the case will be heard by Judge Parrot, Green or Oakley who handle the drunk driving cases at the 34th District Court. 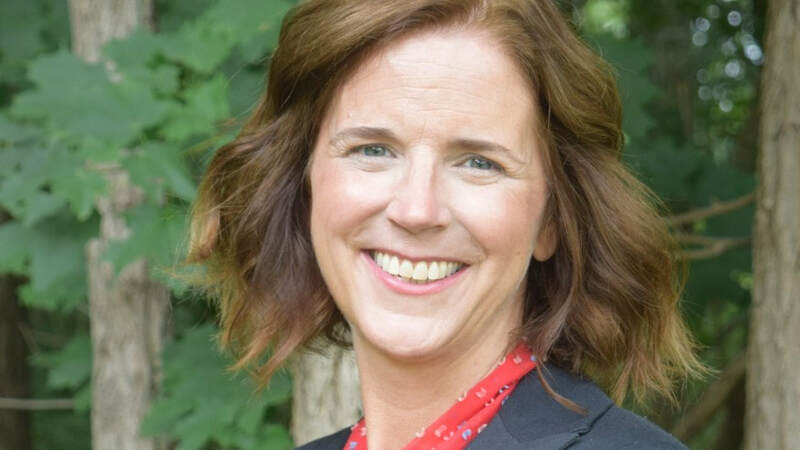 The prosecutor will either be one of the local prosecutors for Romulus, Belleville, Van Buren Township, the special airport prosecutor or an assistant prosecutor from Wayne County, which is lead by Kim Worthy. The most common police departments are the Wayne County Sheriff, Romulus PD, Huron Twp PD, Belleville, Van Buren Township, Detroit Metro Airport, Sumpter Township and the Michigan State Police. The Romulus District Court does have a sobriety court, which is a useful consideration if a client is charged with a second offense. If you have an old DUI case on your record, you are eligible for a DUI Pardon, but not expungement. If charged with a misdemeanor DUI at the 34th District Court, the charge will either be Impaired Driving, Operating While Intoxicated, Super Drunk, Operating With Presence of Drugs or Minor BAC Zero Tolerance or with a prior, OWI 2nd Offense or 3rd Offense which would be a felony. 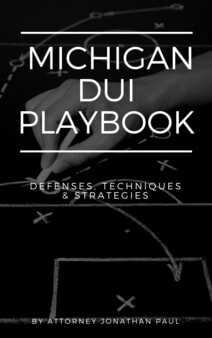 In a recent Michigan State Police drunk driving audit, Romulus made 121 DUI arrests, Van Buren Twp 161 DUI arrests, and hundreds of arrests made by the Wayne County Sheriff and Michigan State Police.